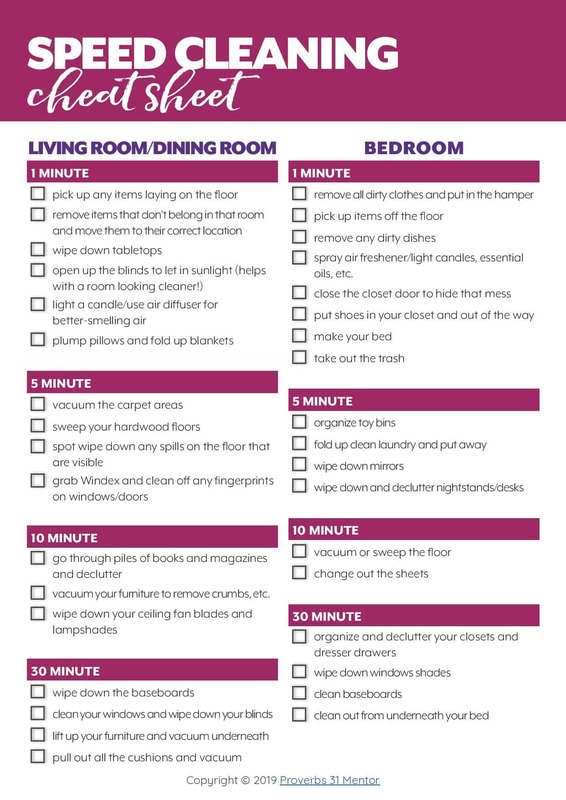 If you’re seeking some helpful tips on how you can complete household chores in mere minutes per day, you’ve arrived at the right place! These pro tips will help you speed clean like a pro and have your home sparkling like new in no time at all! 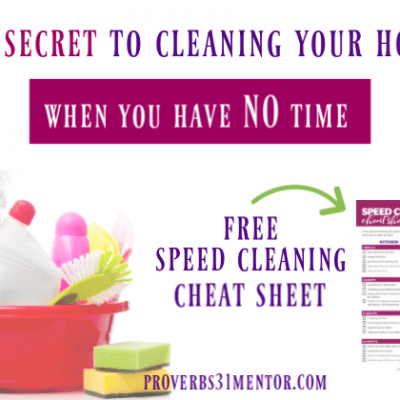 Here’s how you can learn to speed clean and thrive in homemaking in just minutes per day! Truthfully, I don’t have large blocks of time to clean and I bet you don’t either. While I always tried to use my time wisely, it wasn’t until I started speed cleaning that it finally realized I was waayyy over complicating things! I didn’t have to spend hours and hours cleaning my home. 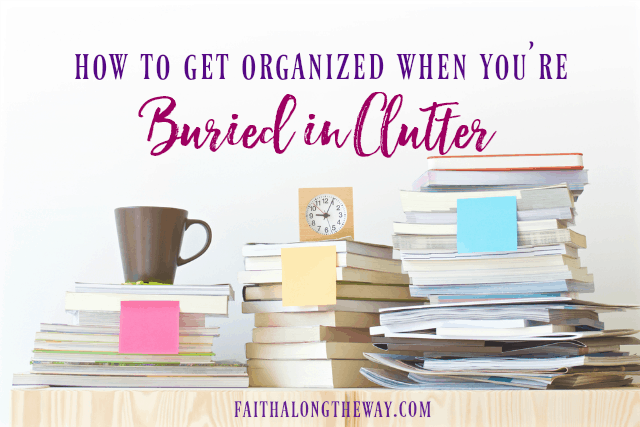 All I needed was better and more intentional time management strategies to help me keep the clutter at bay and learn to finally stop drowning in the mess. 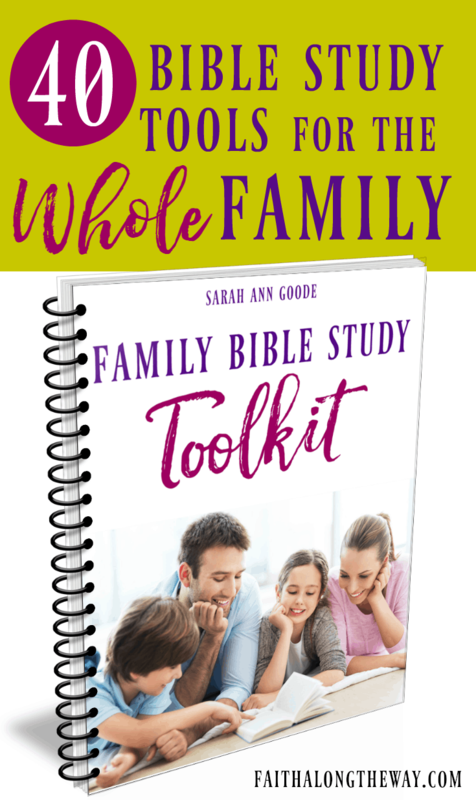 This homemaking strategy is super simple, too! Let’s start by breaking it down per room. That way, you can look at the list and decide just how much time you can allot to clean. Don’t let the picture above fool you! 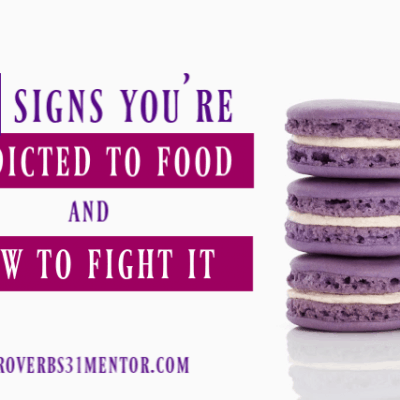 It wasn’t until I learned how to speed clean, that my kitchen was always a hot, cluttered mess. 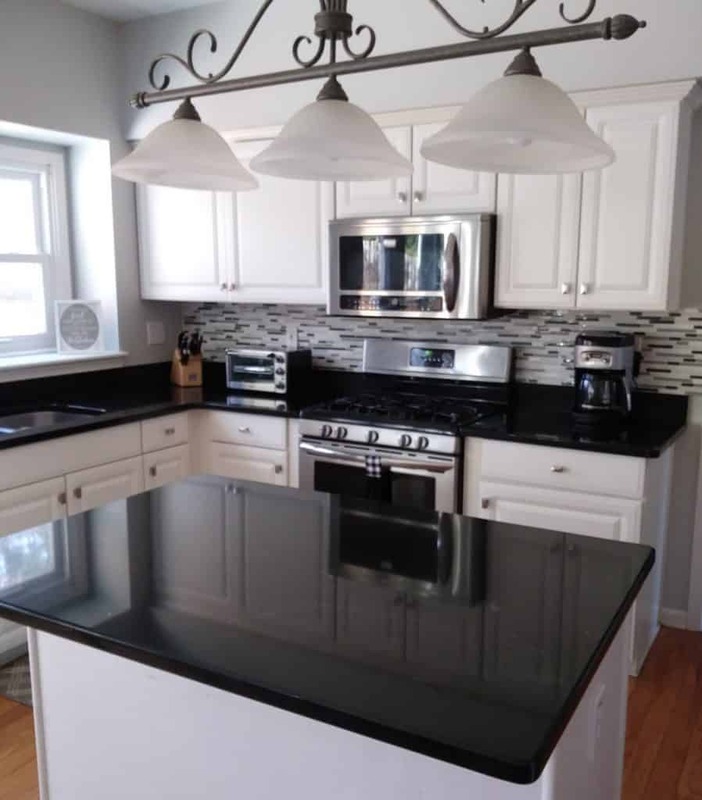 A mess in the kitchen can quickly spiral out of control, so it’s time to be concise and make cleaning simple in this important room. Don’t let the thought of cleaning your bathroom overwhelm you! 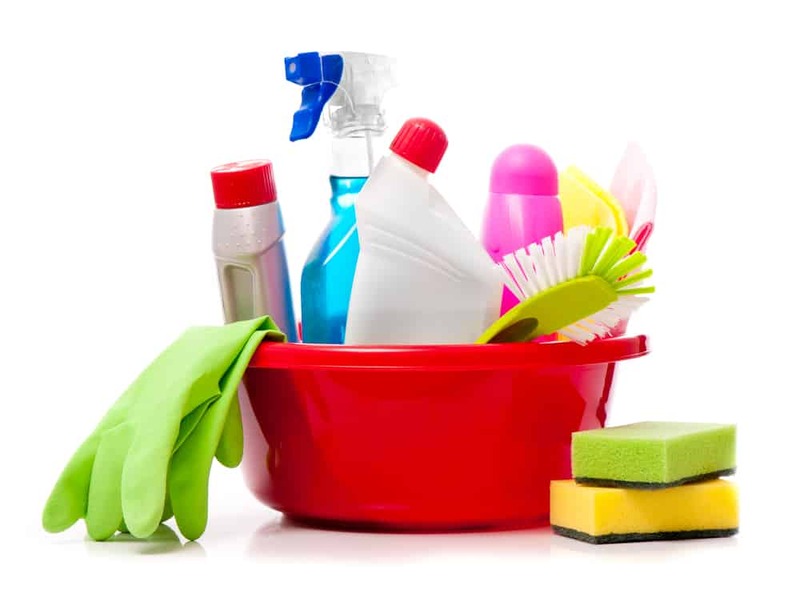 This cleaning can easily be done in small pockets of time and without much headache. 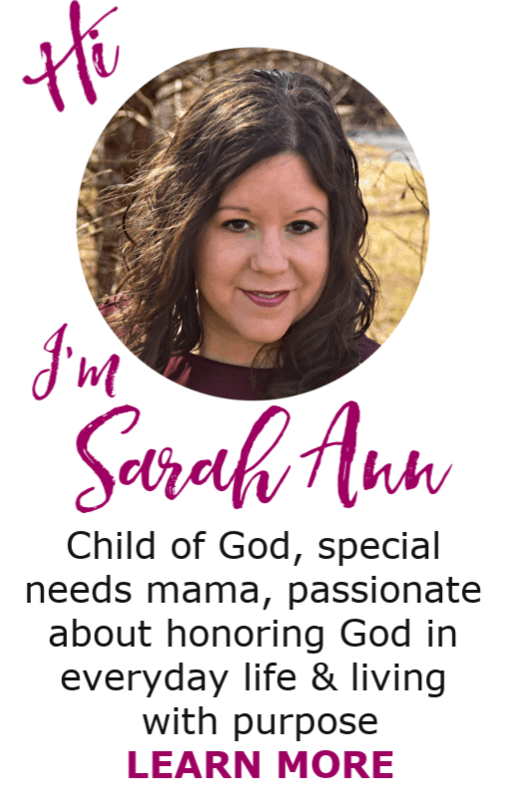 I love to clean while my kids are in the tub, wipe the shower down while I’m in it, or after getting ready each morning. Plus, each time you speed clean, your bathroom will be easier to clean for the next time. One of the other areas that get a ton of foot traffic is your living room/dining room area. These cleaning tips will work there, too! 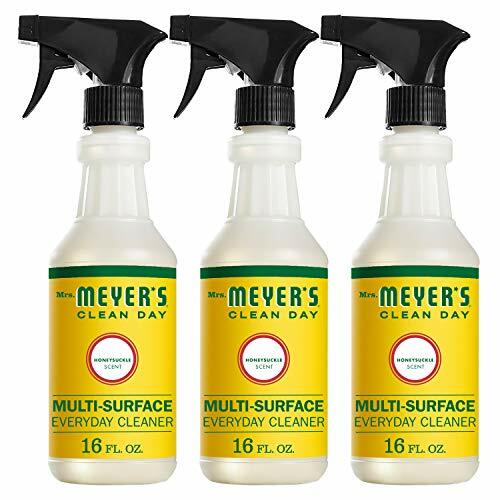 Every minute of cleaning helps you thrive at home and intentional choose to spend your time on more important things since your household chores will already be done. It’s amazing how a quick speed cleaning session can add up to big results. 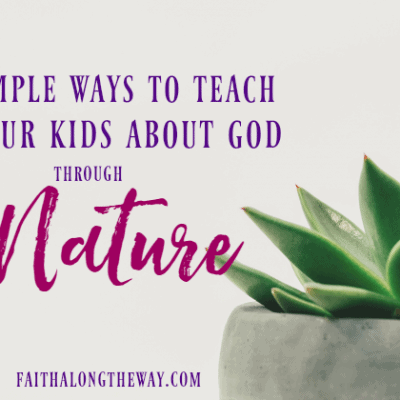 For the living room and dining room, I will quickly clean during commercials, while my kids are playing, or as I’m walking by and see something out of place. vacuum your furniture to remove crumbs, etc. And last but not least…don’t forget about the bedrooms! You may be surprised just how quickly you can get the bedroom back into tip-top shape! Then, it becomes a haven in which you’re truly able to relax and unwind. spray air freshener/light candles, essential oils, etc. With these simple tips to tackle cleaning your home, it’s possible that you can tackle something each and every day! 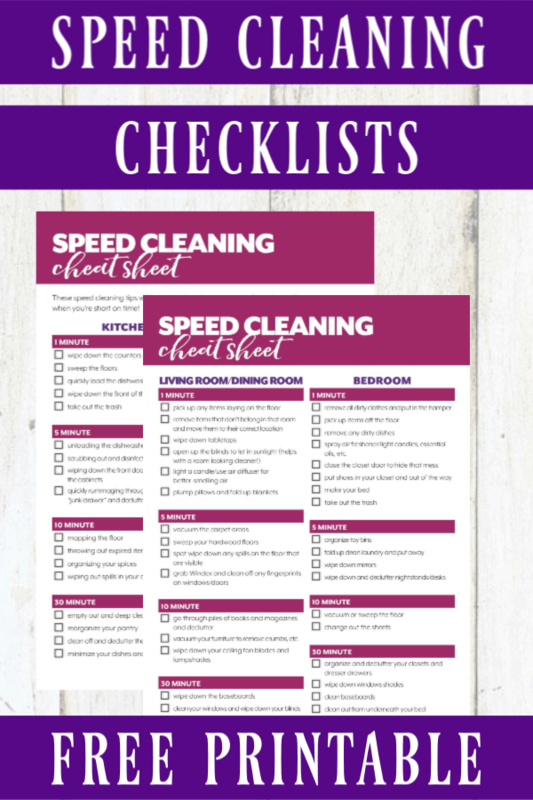 Remember, every minute helps every day, so chipping away at the never-ending cleaning list can happen by taking a few stolen minutes to speed clean here and there! 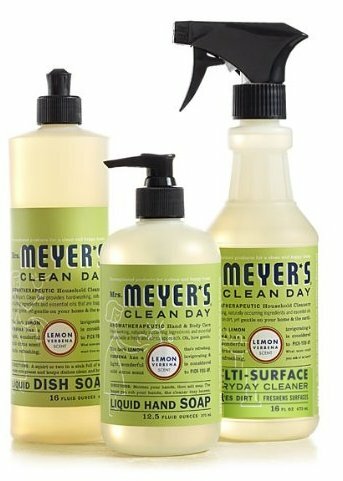 Do you want to implement a few speed cleaning techniques at your home? 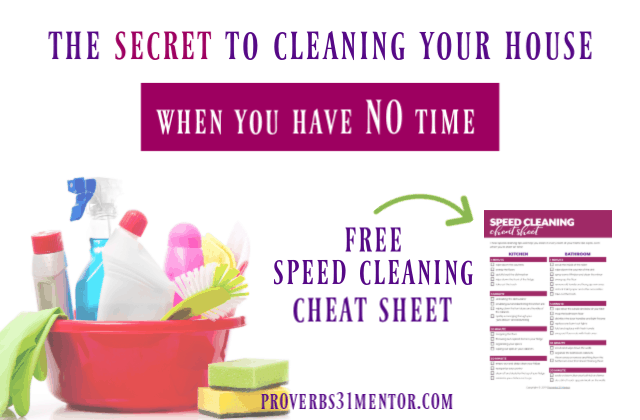 Join the Proverbs 31 Mentor community above to grab your own copy of this handy cleaning checklist. Consider laminating it for durability and keeping it with your cleaning supplies! Enjoy!